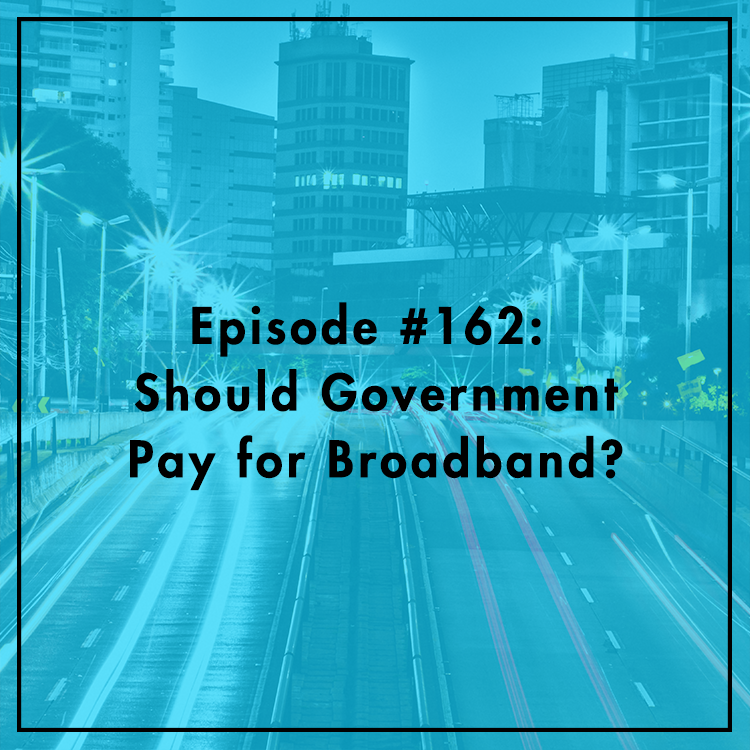 #162: Should Government Pay for Broadband? Should the government pay for broadband? In his joint address to Congress, President Trump laid out plans to spend a lot of taxpayer money on infrastructure. Many in the tech community want some of that money to go toward broadband, but will that actually help get people online? What about subsidies? Uncle Sam has long subsidized telephone service for low-income Americans. Will broadband subsidies bridge the Digital Divide? Evan is joined by Will Rinehart, Director of Tech and Innovation Policy at the American Action Forum.